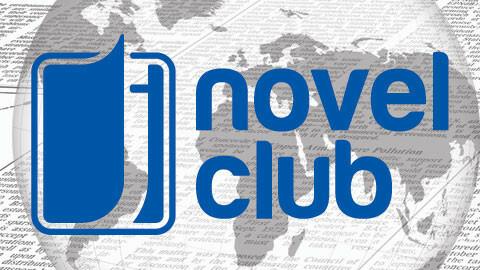 “J-Novel Club is a digital publishing company started by translators and fans like you! Our mission is to translate and release the coolest, funnest, and newest light novels from Japan to the world. We saw that the fans really want to check out the latest light novels, but very few of them were being officially released in English. So, founder Sam Pinansky decided to gather together the best group of Japanese to English translators and editors, and headed over to the Japanese publishers to license content. To his surprise, some of them actually said yes! There are free previews of each title that they have, along with an app for iOS and Android. Membership for J-Novel Club is $4.95 a per month, or if you sign up for a year’s subscription it’ll be $4.50 each month. With it you’ll be able to read the new weekly releases from each series. There is also a premium membership for $10.95 a month or $10 if you have an annual subscription. J-Novel Club will publish their light novels digitally on Amazon, Nook, Kobo, and iBooks, and the premium membership will give you a credit every month for an Ebook. Memberships will let get you into certain forums and the premium gets you into one with the editors, translator, and other staff.